An Israeli bank manager, sent to work in Miami, finds himself in anunknown milieu. The tale revolves around the political, professionaland social dilemmas as well as romantic ones. These all reflect themodern 'wandering Jew' syndrome in microcosm. 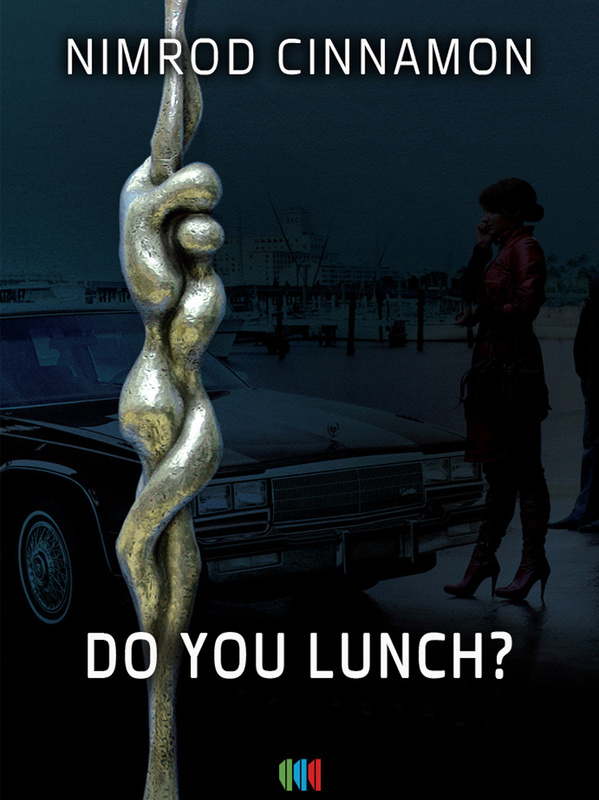 "Do You Lunch" is Nimrod Cinnamon's debut novel. Nimrod experienced the classic upbringing of a native-born Israeli and began writing after retiring from his long-term banking career.